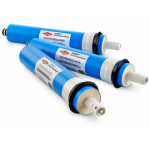 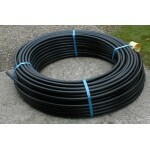 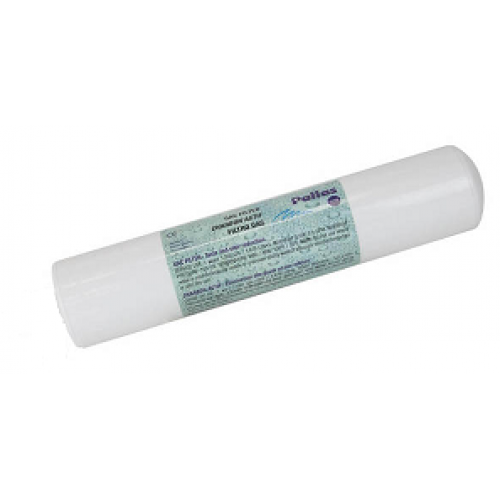 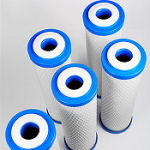 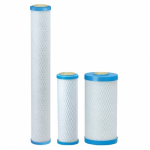 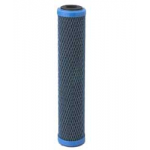 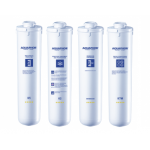 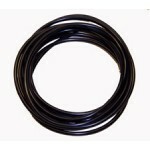 Pallas GAC Inline Post Carbon Filter​ will suite all makes of domestic Reverse Osmosis (RO) drinking water filters. 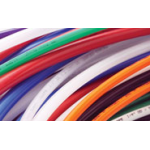 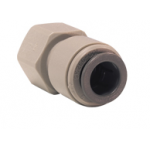 Connections - terminates with 1/4" femal thread. 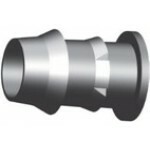 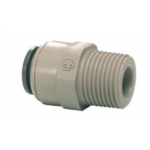 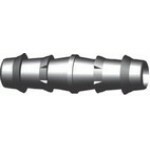 Will require 2 qty 1/4 inch John Guest male adapter fittings click here or simply unscrew existing fttings on your cartridge.